We're a big fan of Ravelry at The Woolly Brew. 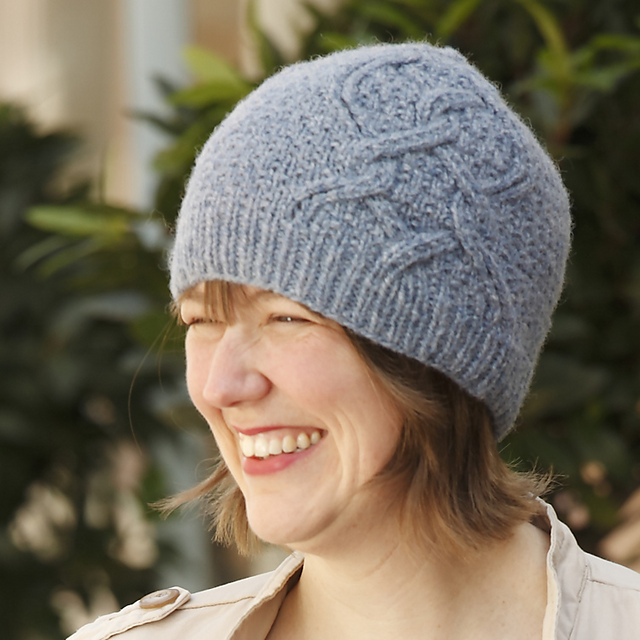 Finding patterns, yarns and seeing other people's projects has never been easier. All you need to do is give your email address to register and then you can search the huge pattern, yarn and project database for lots and lots of knitting AND crochet inspiration. You can also use Ravelry to keep track of your own projects - finished, in progress, what's next and favourite patterns and projects. You can read more about it here and also check out Ravelry's own user guides here. My user name is fionacupcake and Karen is tuechy. 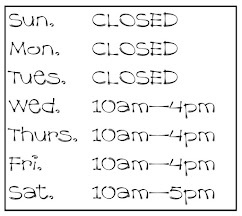 You can check out The Woolly Brew shop page here and our group here. One of the great things about Ravelry is easy access to great patterns by independent designers which you can buy online. You can pay using a debit or credit card or through Paypal and your pattern will be emailed to you as a pdf and also stored in your own Ravelry library. For example Color Affection by designer Veera Välimäki. You can see my Color Affection project page here and see other designs by Veera here. AND you can see other people's Color Affections here. Its not just single patterns that are available on Ravelry. Designers are also putting together their own pattern collections into e-books. Which are still emailed to you and stored in your Ravelry library. 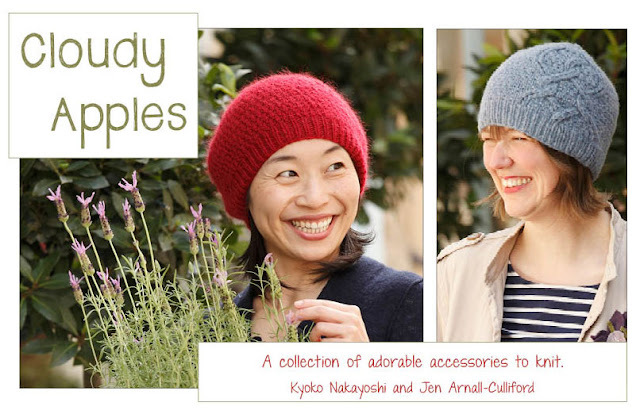 We're already a great fan of Kyoko's Cotton & Cloud patterns that we sell in the shop. Cloudy Apples (what a great name!) is a new collaboration with Jen Arnall-Culliford. You can see a short video of Jen and Kyoke here, where they talk about the inspiration behind the project. The e-book has 9 patterns for accessories presented in a clear format with lots of photographs and includes links to further information and tutorials. 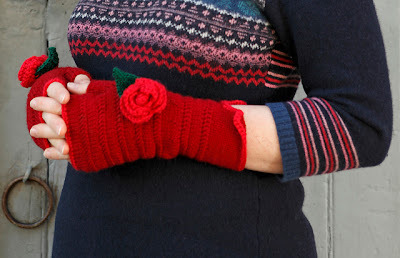 Brownsey Mitts - uses knitting AND crochet. There is a matching hat too! Dunkerton Sweet. My new favourite sock pattern! Puffin Apple - lovely in some Shetland Aran! 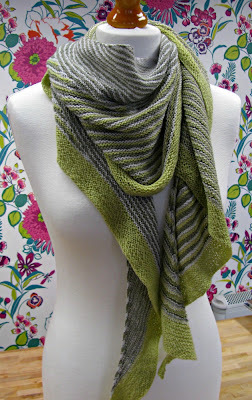 Clarinette - is it a shrug or a cowl? You can see all the Cloudy Apple patterns here on Ravelry. Each pattern can be purchased individually but if you like more than 3 the e-book is a bargain at £9. AND through Ravelry you can buy and send the e-book as a gift... another perfect Christmas gift! REMEMBER you can't buy this book in the shop. Its only available digitally... but we can help you pick out some yarn!